Great Preschool Games is a combination of two kids games. 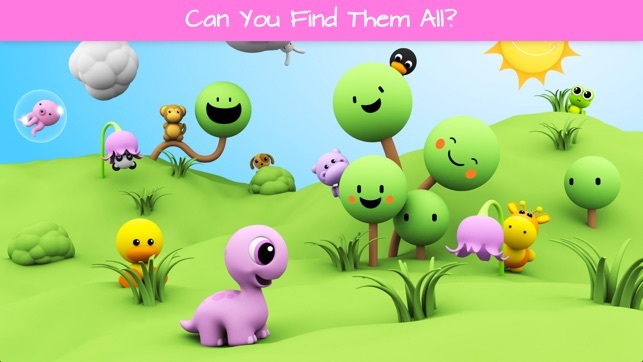 There are animal puzzles and there is a hide and go seek game where you go with a baby dino and move through colourful environments filled with interactive elements and hidden surprises! 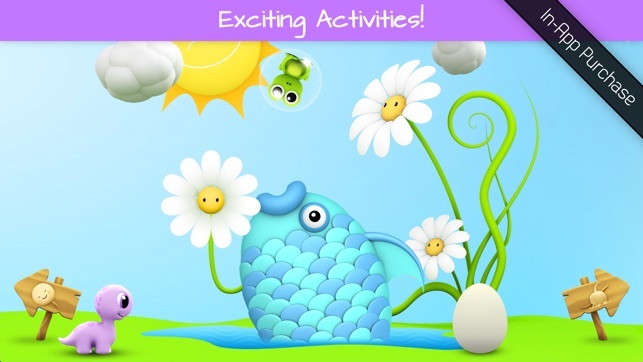 Eye-catching artwork and happy music are designed especially for toddlers and small kids! It's a safe, fun, and even an educational way to keep children entertained! - Colorful environment with lots of touchable elements! - Hide and Seek game! 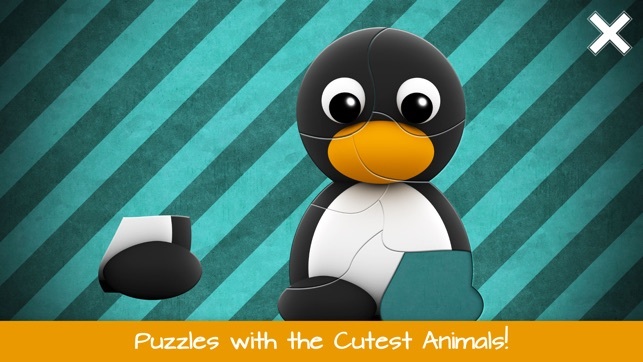 - Kids puzzles with cute animals! - Hidden surprises! Can you find them all? - Educational value: Fun way for kids to learn about thinking skills, counting, animals, and shape recognition! - Preschool Animal Games is free to try and contains an In-App-Purchase! Enhanced the parental gate to prevent kids from accessing the More Games section. This app is a wonderful puzzle and game app for kids. The games are fun and challenging, but not so hard they would be frustrating. 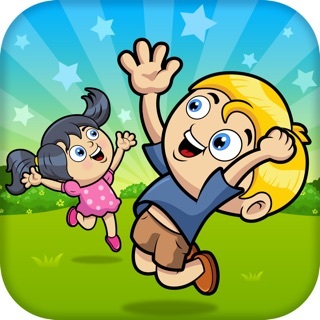 The characters are cute and kid-friendly, and the app is easy enough to use that the child could navigate by themselves. 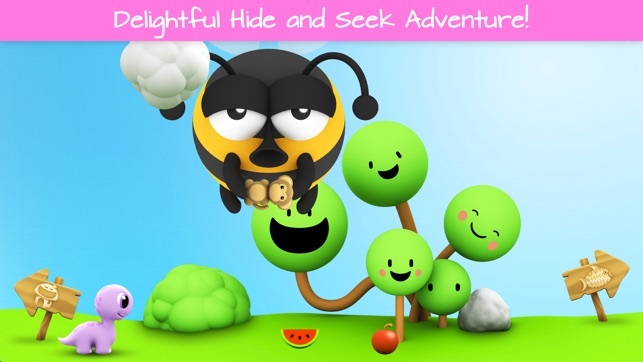 Definitely a great app to let kids of have fun, and it’s so adorable! Of all the different games I've gotten for my 3 yr old nephew, this game holds his attention the longest. He likes doing the puzzles and searching for the 10 different hidden animals even though he already knows where they all live. Well worth purchasing. The graphics are adorable and the interactive world is a lot of fun.